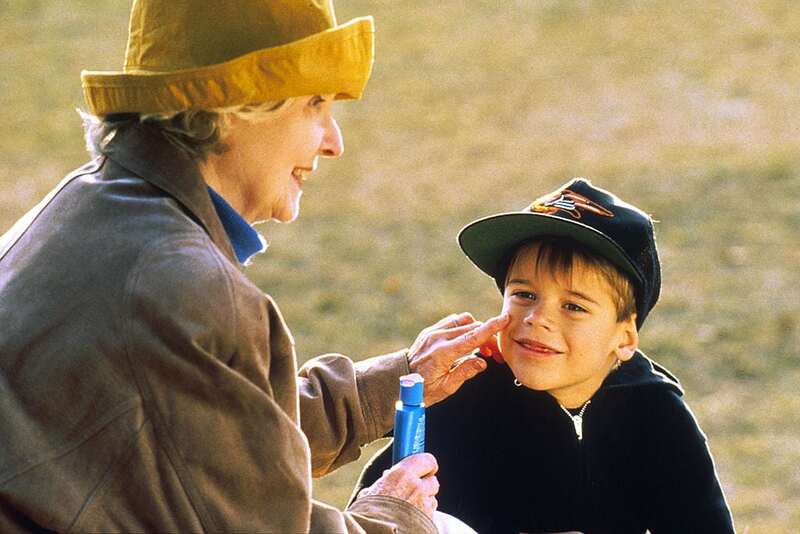 Sunscreen is a critical tool for protecting your skin from harmful UV radiation. But it’s important to use sunscreen the right way. Many of our favorite recreational activities take place outdoors, particularly during the summer. Whether you’re splashing around in the surf on a sunny summer beach, running the bases at a company softball game, or just enjoying a nice afternoon on the porch, protecting yourself from the harmful rays of the sun is vital in maintaing good skin health—including preventing premature aging and lowering of the risk of developing skin cancer. Doctors recommend staying out of the sun between 10 a.m. and 2 p.m. (this is true all year around, even in winter). While it’s a good idea to stay protected all day long, its absolutely critical to wear sunscreen if you find yourself exposed to UV radiation in the middle of the day. Choosing the best sunscreen for your skin type, geographic location, and outdoor activities is important. But before delving into the specifics, it’s important to use sunscreen it a way that allows it to do its job in the most effectively. Always wear sunscreen when spending time outside. UV radiation is a danger in nearly all day-time weather conditions—including when it’s cold, cloudy, or raining. According to studies, more than 3/4 of UV rays make it through the clouds. Put on sunscreen 15–30 minutes before going outside. Apply at least an ounce of sunscreen (roughly 3 tablespoons). This should be enough to cover the entire body. Studies have found that people frequently don’t use enough sunscreen. Partial coverage significantly reduces the effectiveness of sunscreen and exposes the body to UV radiation. Make sure to get full coverage. Many people miss the ears, tops of the feet, calves and backs of the knees, back of the neck, back of hands, and bald spots. Skin cancer frequently forms on the scalp, especially for those with little or no hair. Sunscreen can be applied under makeup. Reapply every 2 hours. Even for long-lasting and waterproof sunscreens. If you’re swimming, or sweating heavily, reapply every hour and a half. Always check the expiration date. The FDA requires that expiration dates be printed on the bottle; sunscreen will loose its protective power over time. Sunscreen is only one part of protecting yourself from the sun. While sunscreen is an important and effective tool in protecting your skin from UV radiation, no sunscreen is 100% effective in combatting UV rays. Sunscreen shouldn’t be perceived as a total solution to sun protection, but rather as one of several steps you can take every day. UV radiation is most intense in the U.S. between 10 a.m. and 4 p.m. Stay indoors or in the shade during this period. Wear clothing with a UVP on the label. UVP stands for ultraviolet protection. Some clothing manufactures include chemical treatments and other measures that improve the ability of an article of clothing to protect against UV radiation. (A standard cotton t-shirt offers less protection than SPF 5 sunscreen, which is well below the recommended SPF 15). Wear sunglasses to protect your eyes. Melanoma can from in the eyes if left unprotected. Wear a hat with a brim to protect your face an neck. Wear dark clothes with a close knit or reflective fabric.